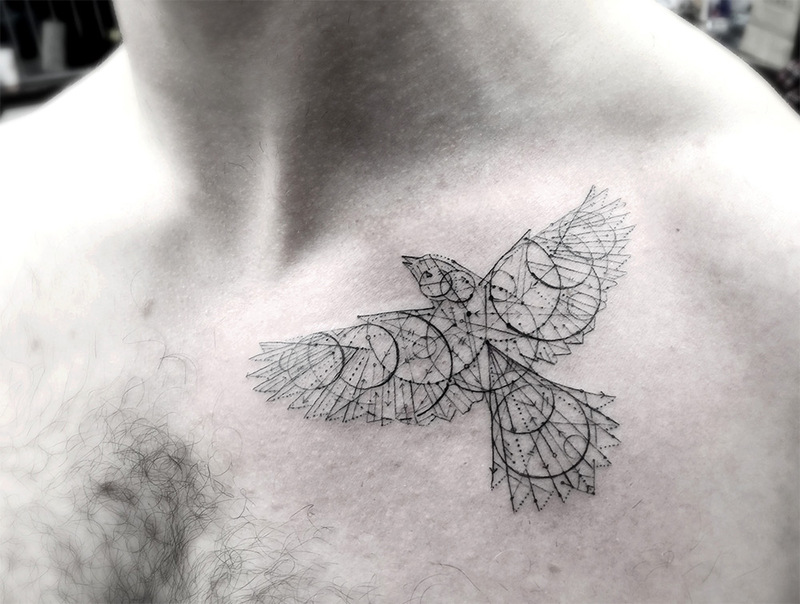 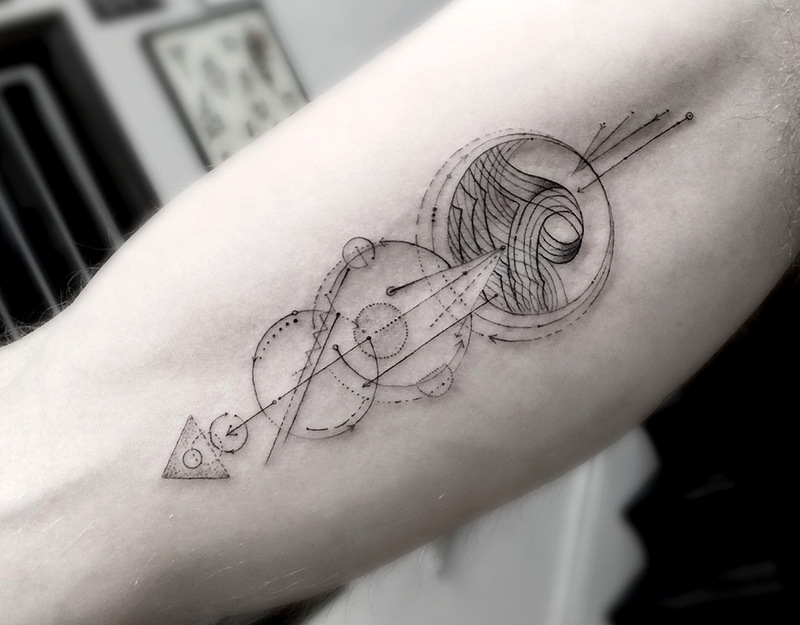 With delicate lines, dots, and geometric patterns, L.A. tattoo artist Dr. 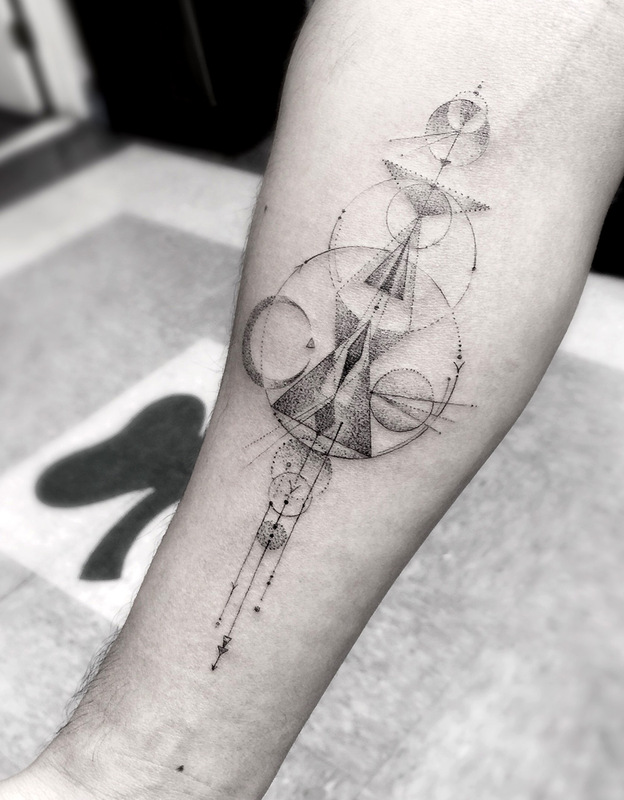 Woo creates some of the coolest tattoos we’ve seen in quite a while. 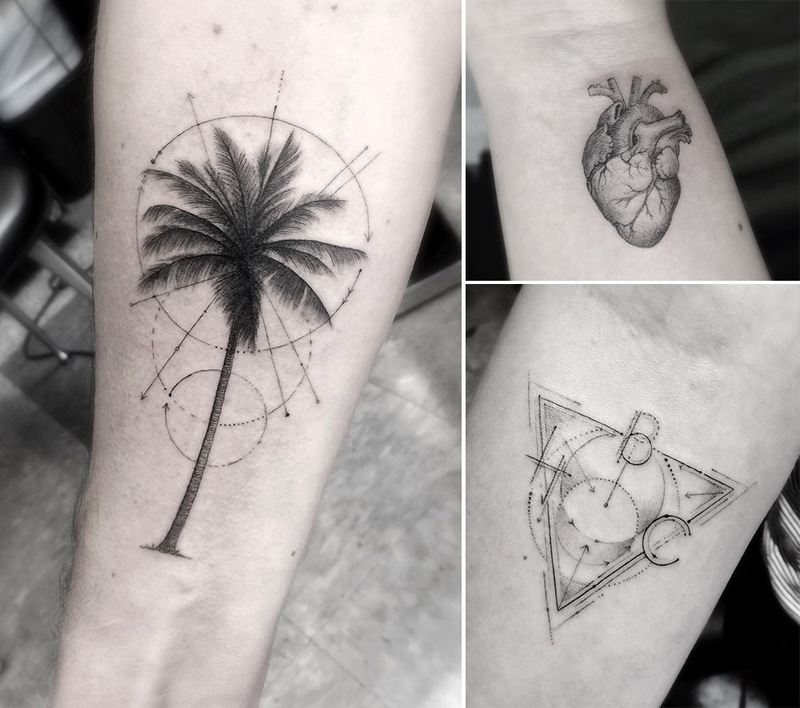 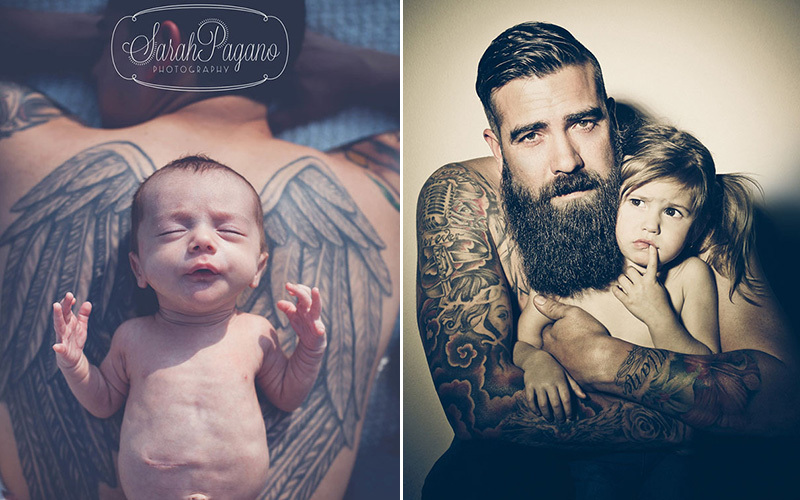 The 33-year-old artist first started experimenting with tattoos when he was only 13 and would later work as a fashion buyer and designer before he apprenticed with Mark Mahoney at theShamrock Social Club where he’s now based.